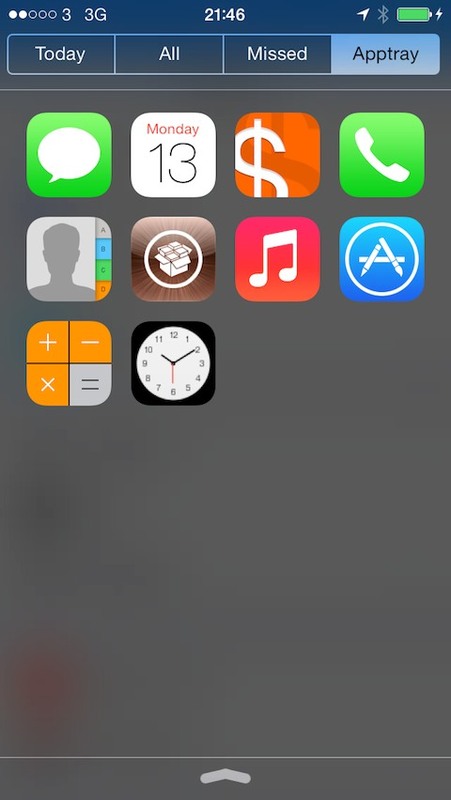 Apptray allows you to quickly launch apps from your Notification Center pulldown! You can add an unlimited number of apps to Apptray. Apptray is available from anywhere - forget searching for your apps on your homescreen, just launch them from your tray! 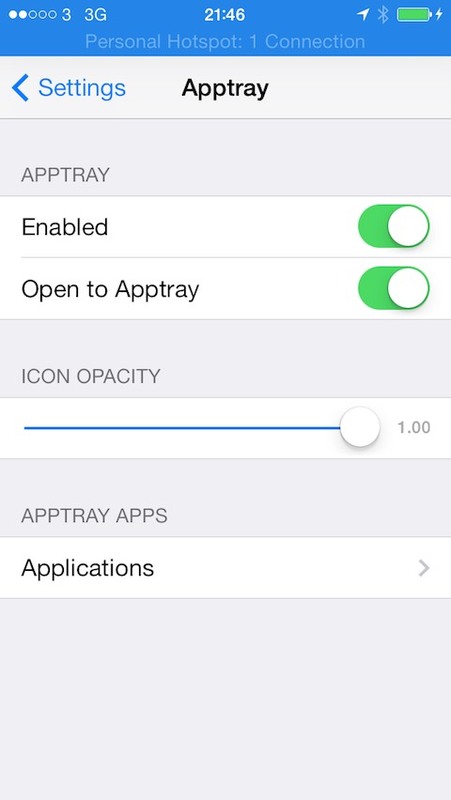 Apptray requires iOS7 and is compatible with any iOS device. - Speed & stability improvements.